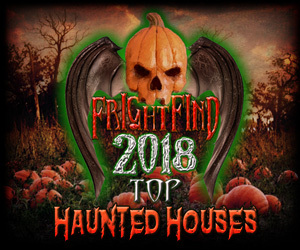 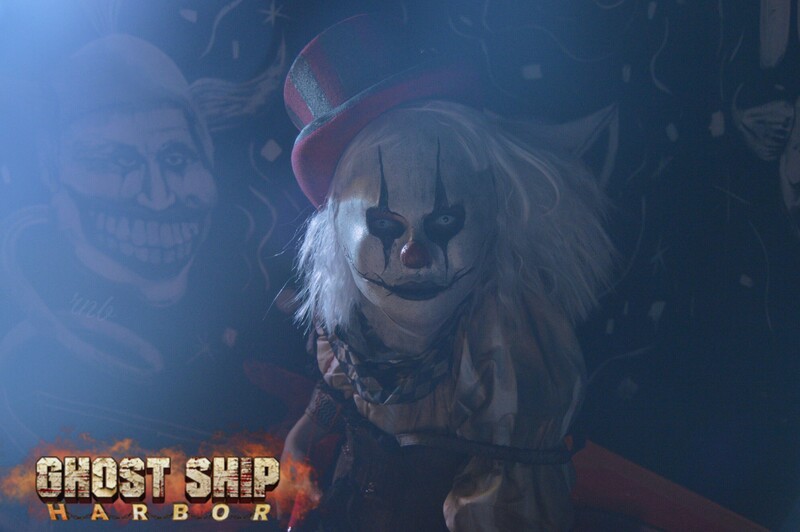 In 2017 Ghost Ship Harbor was rated the #1 scariest Haunted attraction in Massachusetts by world-renowned travel magazine Fodors! 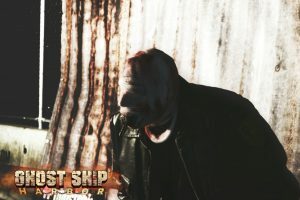 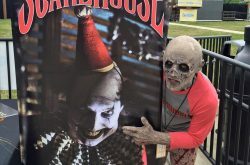 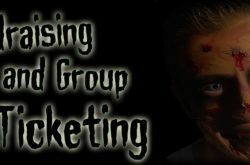 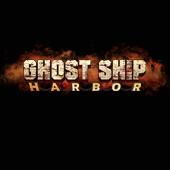 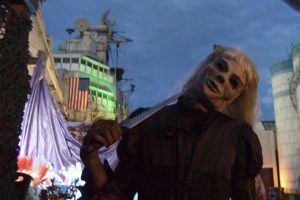 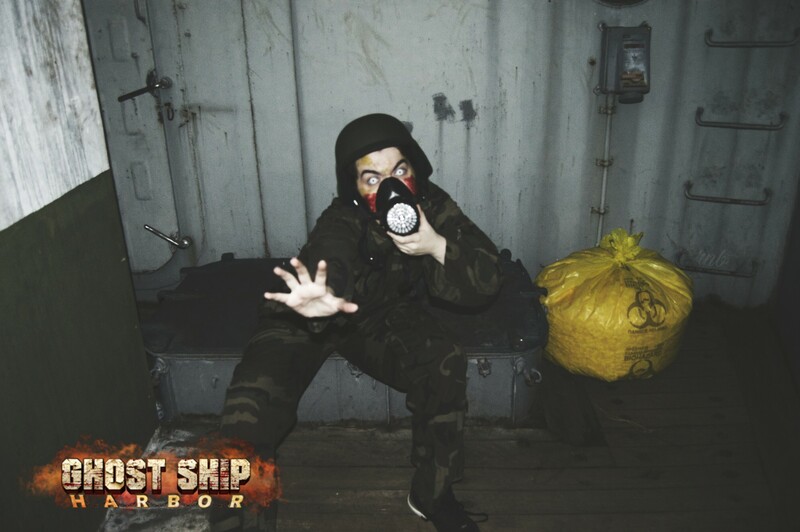 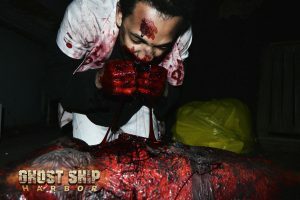 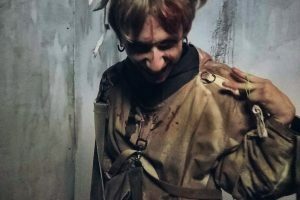 Ghost Ship Harbor is an immersive Haunted attraction that takes place on the deck of a 716 ft Haunted Navy ship nestled deep in the harbor of the Quincy Shipyard. 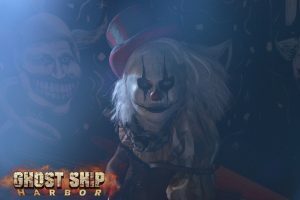 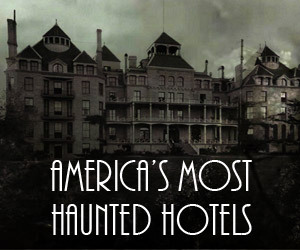 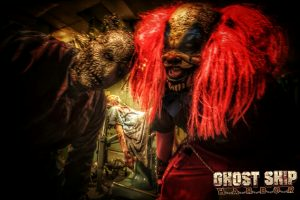 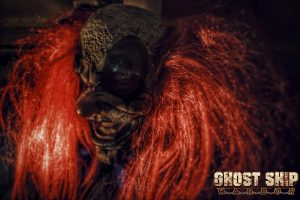 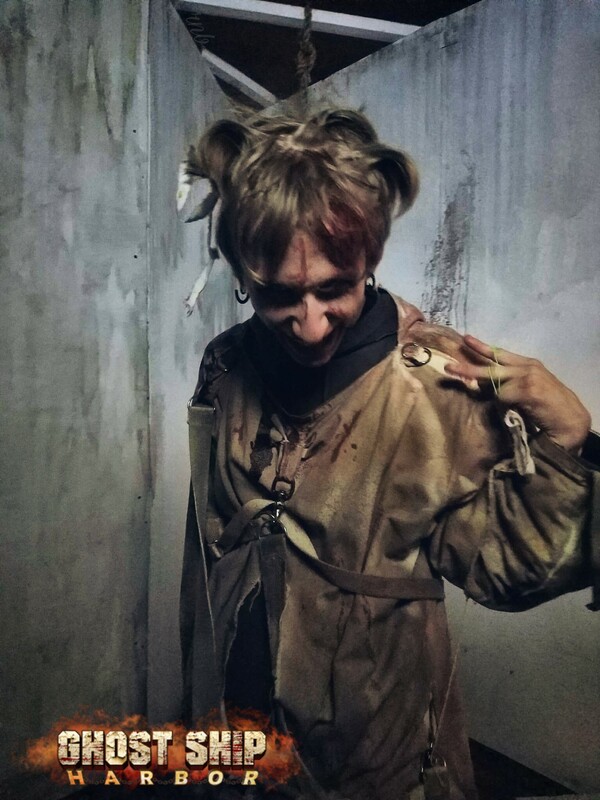 Ghost Ship Harbor is loaded with 4 attractions, 3 haunted houses and 1 paranormal ghost hunt along with 3 scare zones, a full bar, VR experience and more. 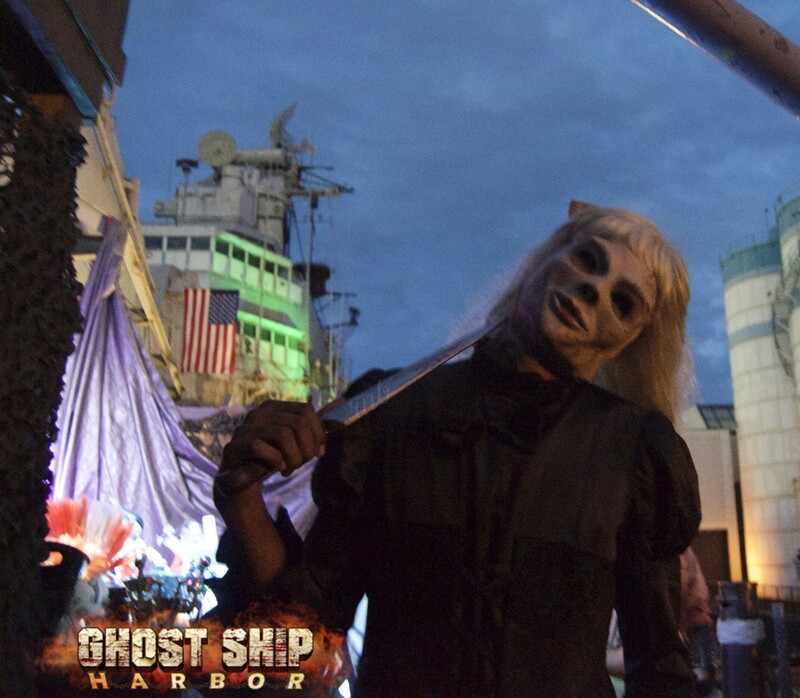 Thousands of people flock to Ghost Ship Harbor to spend the night being thoroughly entertained.